The team behind Fagor America has announced that it is launching a new brand this fall called Zavor. 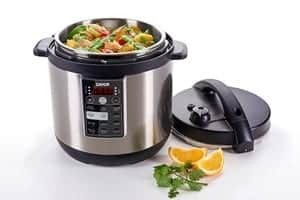 After closing its doors in late 2017, the minds behind the top pressure cooker brand in the country put all their efforts into continuing the product line on their own terms. Zavor will focus on easy-to-use tools that bring users closer to that healthier lifestyle that everyone wants to achieve. When people are constantly on the go, it can be hard to maintain healthy eating habits. 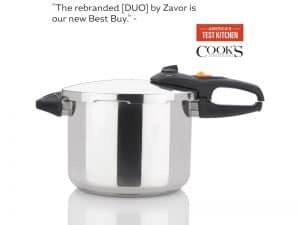 Zavor’s unique products offer a simple and healthy approach to cooking that allows users to create a delicious array of meals that are sure to bring family and friends together. 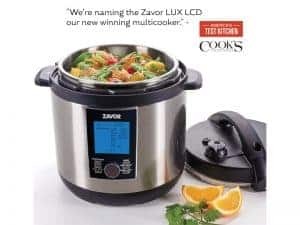 The Zavor debut will consist of the classic and recognized award-winning stovetop pressure cookers and multi-cookers, such as the DUO pressure cooker and LUX multi-cooker, plus several new additions like the LUX Edge multi-cooker. 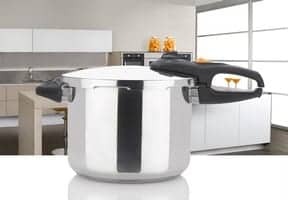 The multi-cooker category is still rising and right on trend with today’s busy home cooks while the stovetop pressure cooker category is still a go-to for professional chefs and culinary experts. From the novice home cook to the expert chef, all walks of life will benefit from Zavor’s versatile collection of trustworthy kitchen tools. During the initial roll-out, Zavor is working with trusted partners and retailers such as Bed Bath & Beyond and Macy’s to begin getting products in stores and on e-commerce websites. 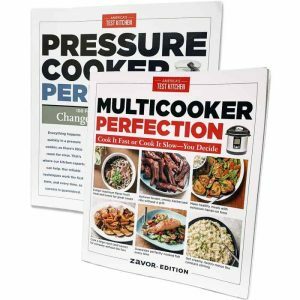 As more and more products are received, outreach to collaborators such as cookbook authors, bloggers and influencers will help give this up and coming brand a well-deserved spotlight. Zavor trust that this new endeavor will succeed in unleashing customer’s culinary potential and open up a new world of flavors to all users.